Oy, selling sure seems like a naughty word in many customer care departments. Yet, customers want to be told if their service is about to expire, or the product they bought is too small for the job, or the cost per unit is lower if they buy a larger package. At least some customers do. Selling in the service queue can add real value to a customer’s experience and to your brand image. But not if customer service reps are expected to use pushy sales tactics that make them feel uncomfortable. So, forget adapting sales training from your company’s outbound prospecting team. 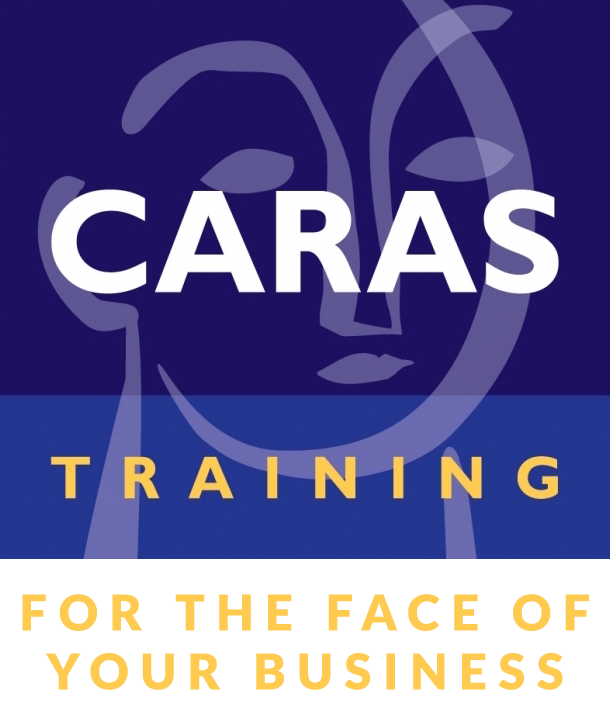 Instead, please consider Caras Training’s original model for non-intrusive, realistic selling. Please consider talking to us about The Service Sale and how to stop terrorizing your customer care reps.